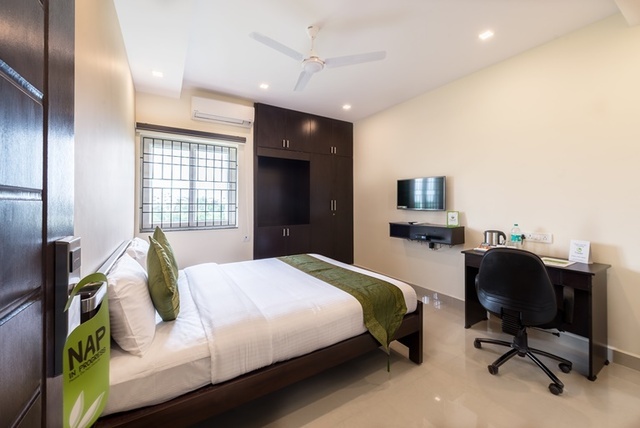 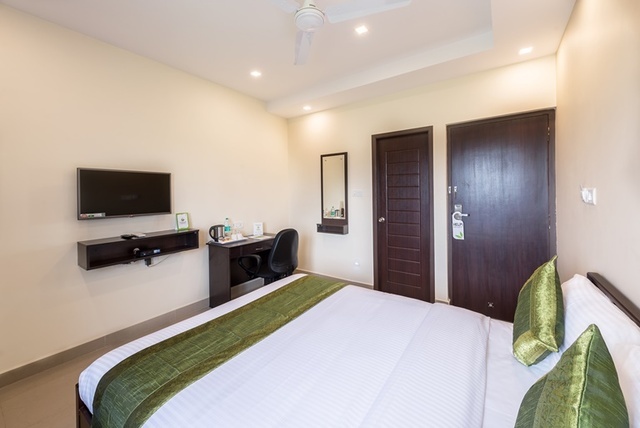 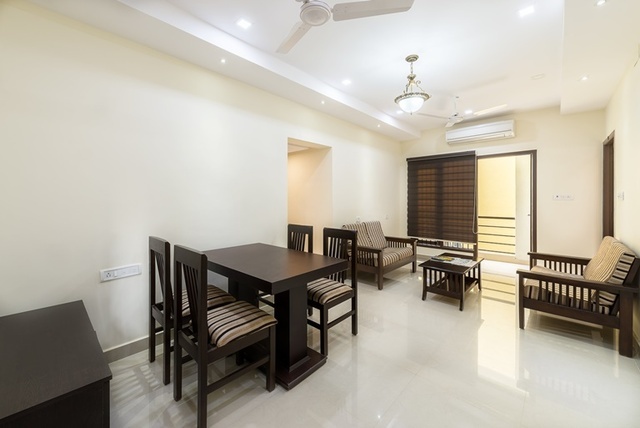 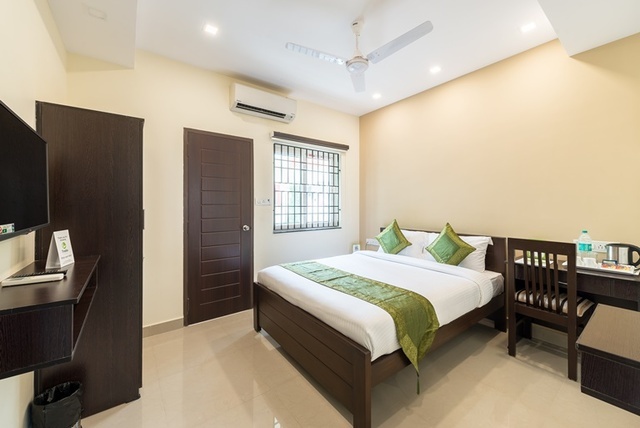 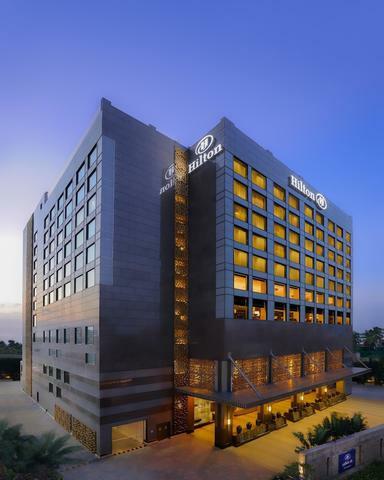 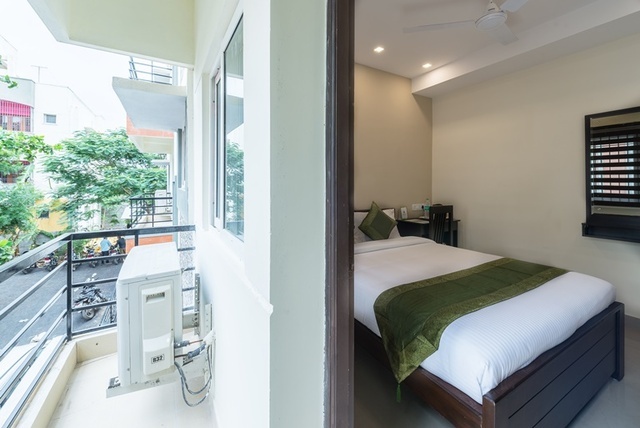 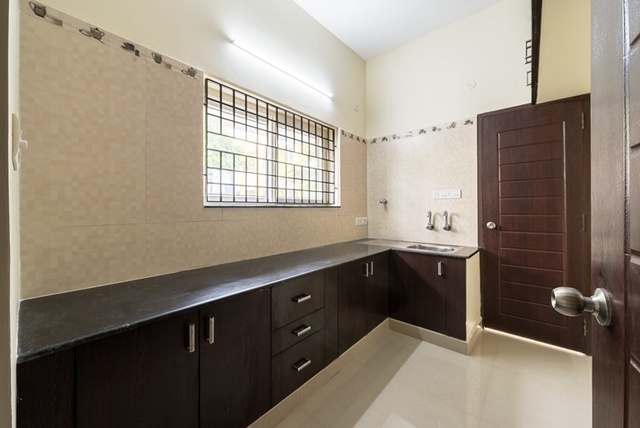 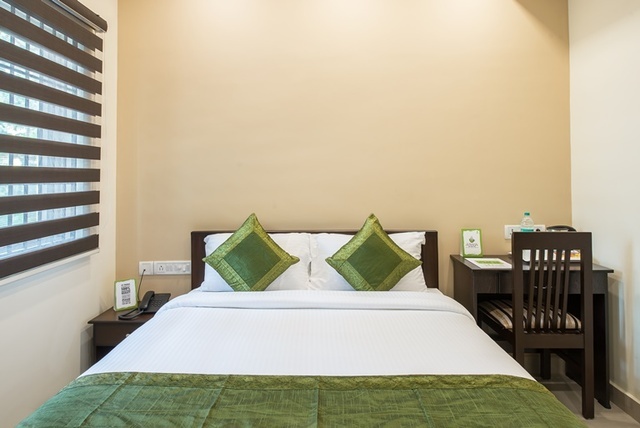 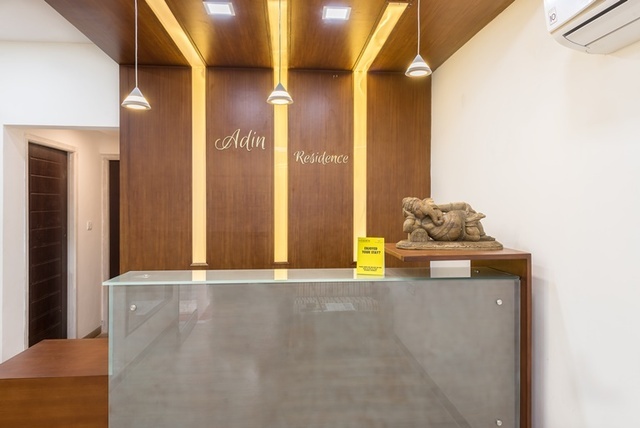 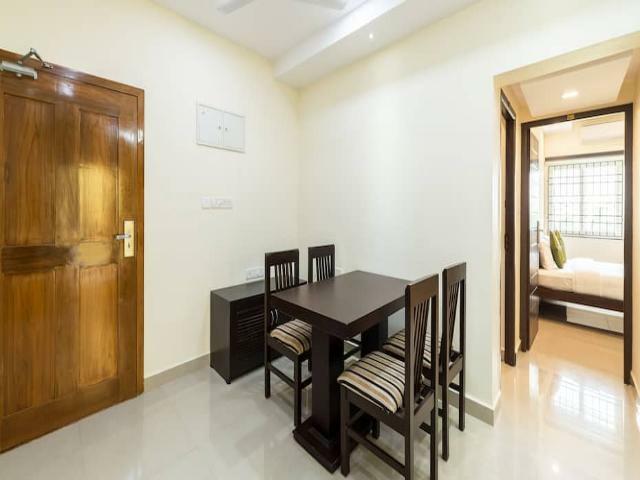 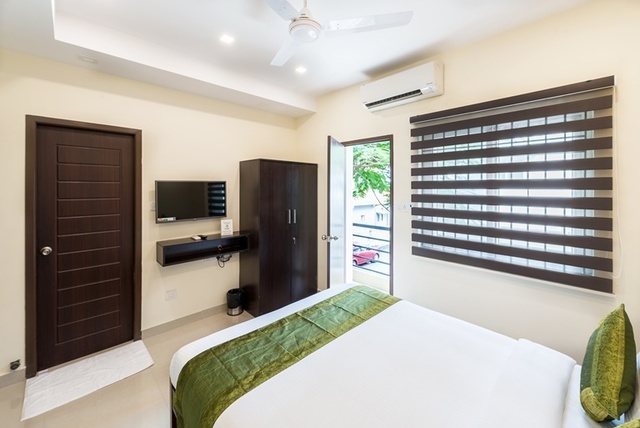 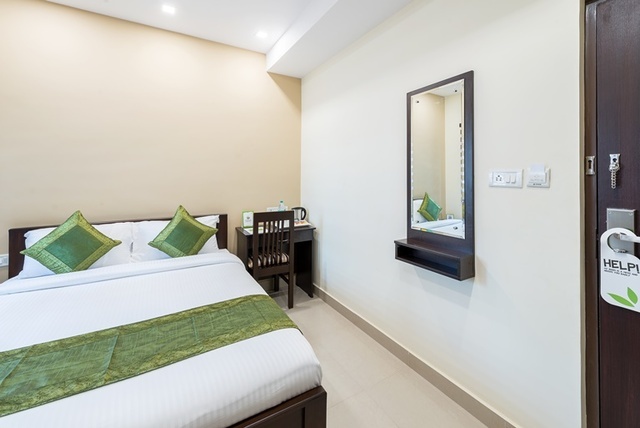 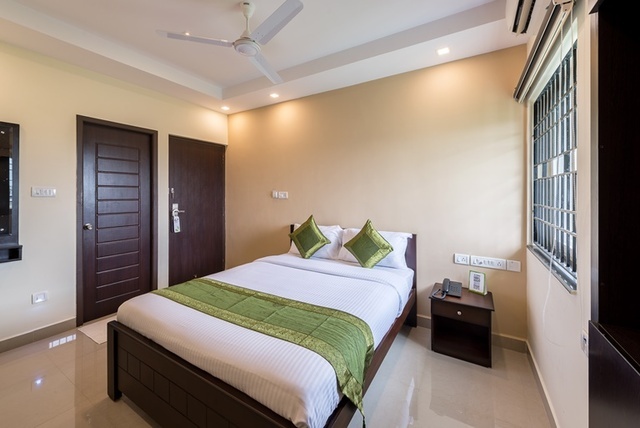 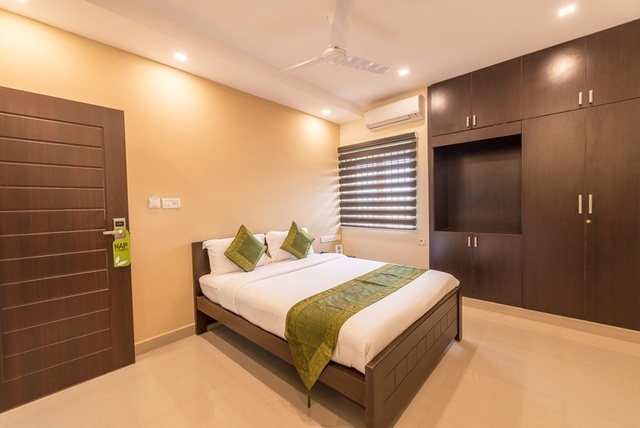 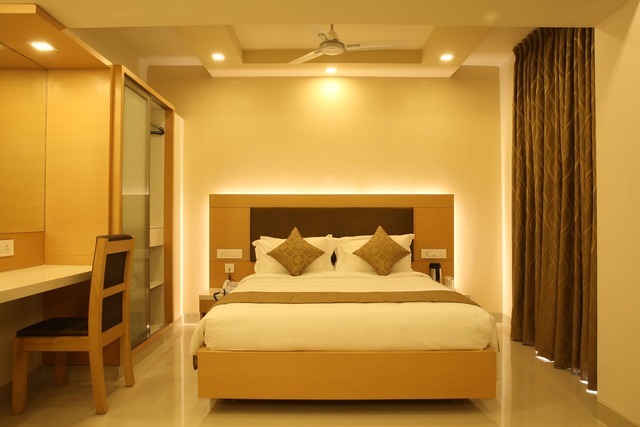 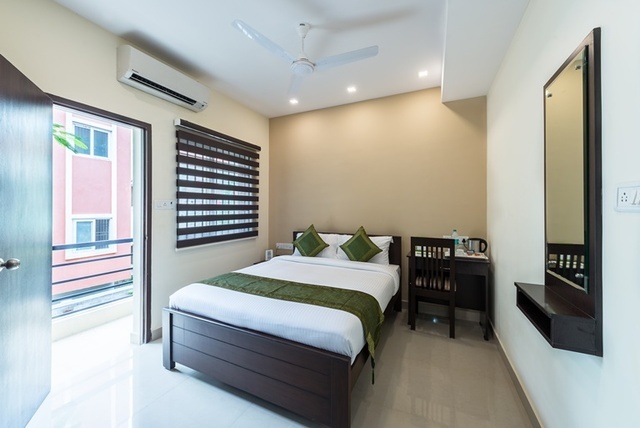 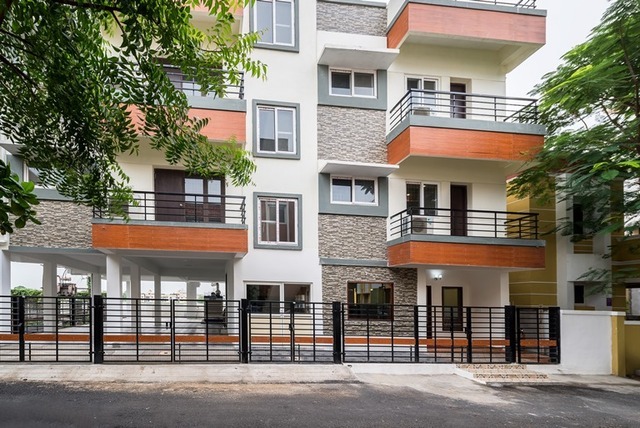 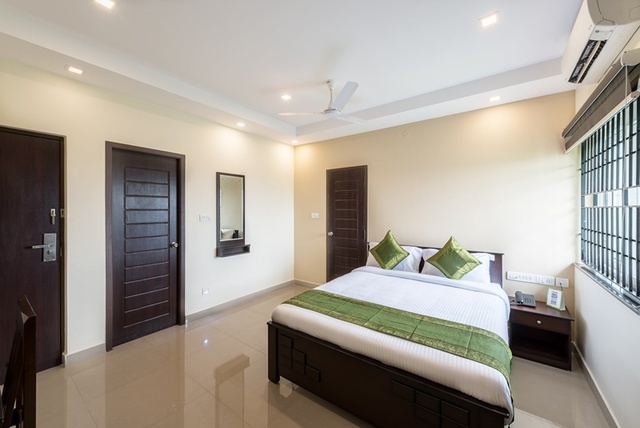 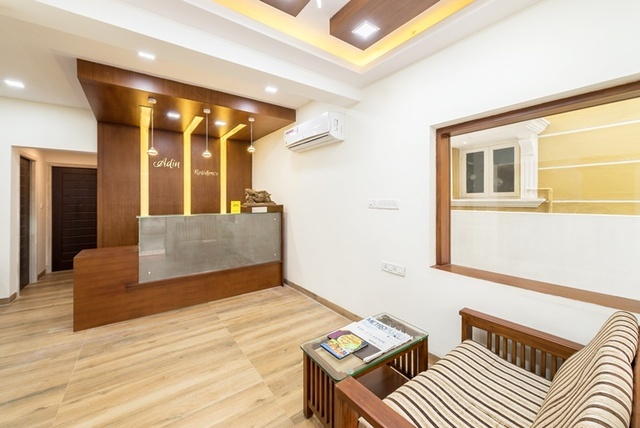 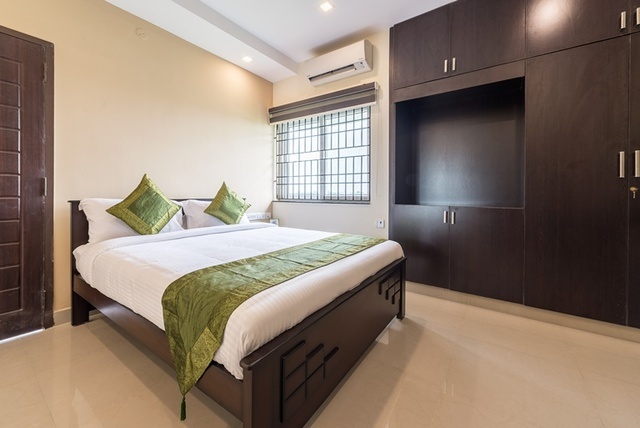 Treebo Adin Residence is located in the corporate hub of Nandhambakkam with the DLF IT Park and Olympia Tech Park being only 3km away from the property. 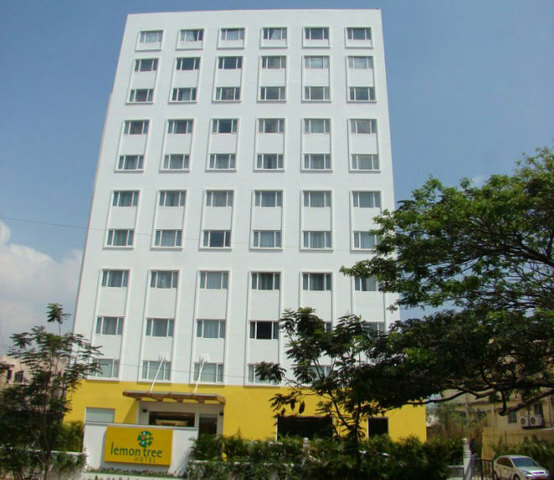 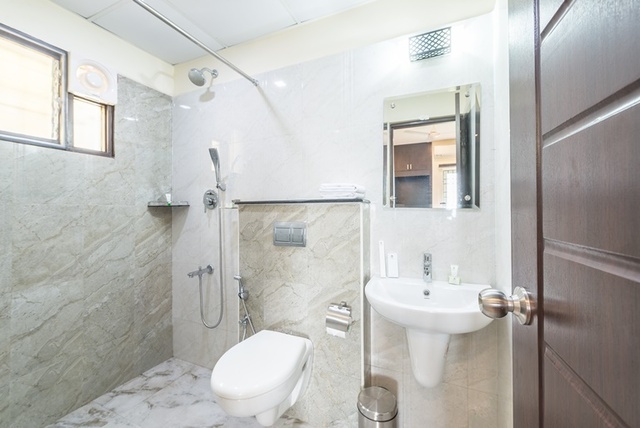 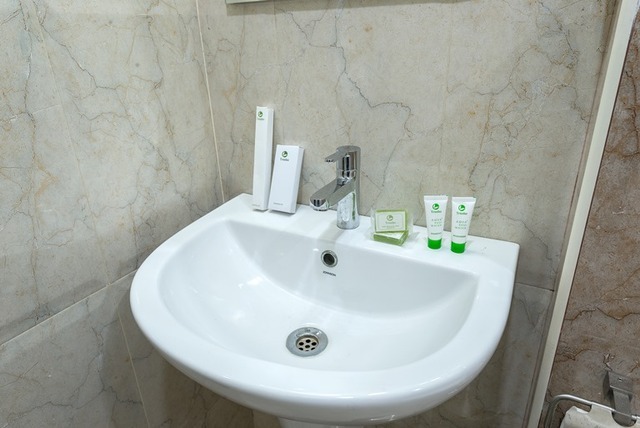 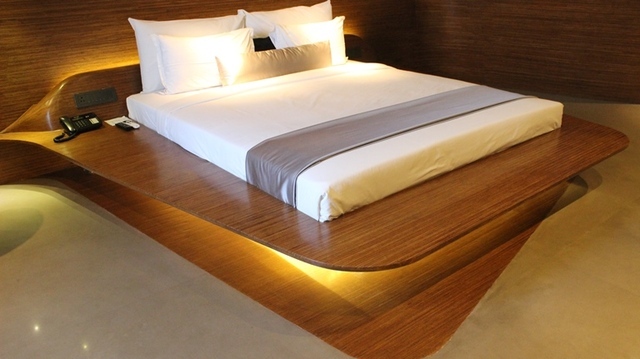 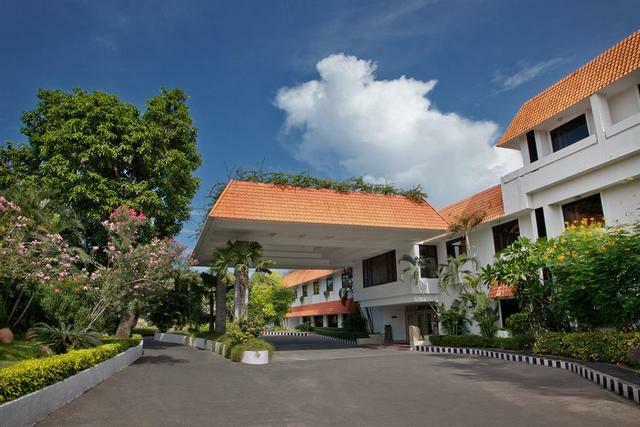 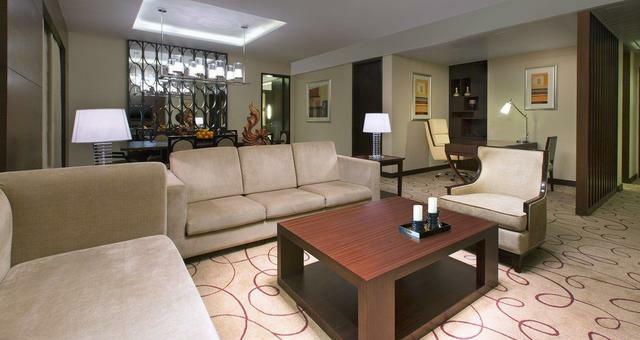 The hotel is perfect for short business or medical trips. 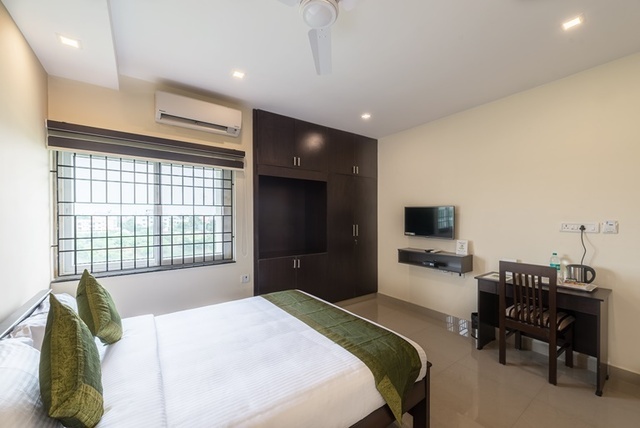 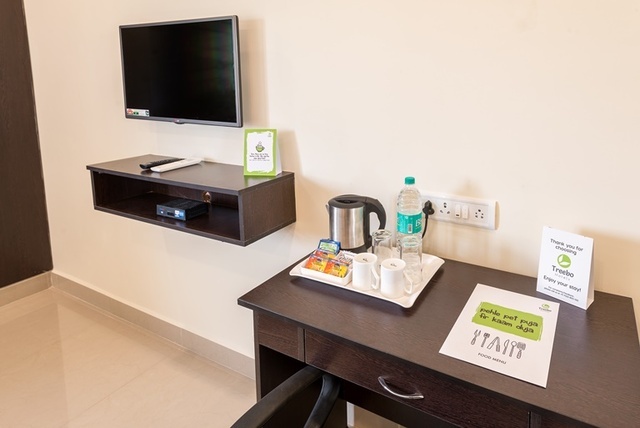 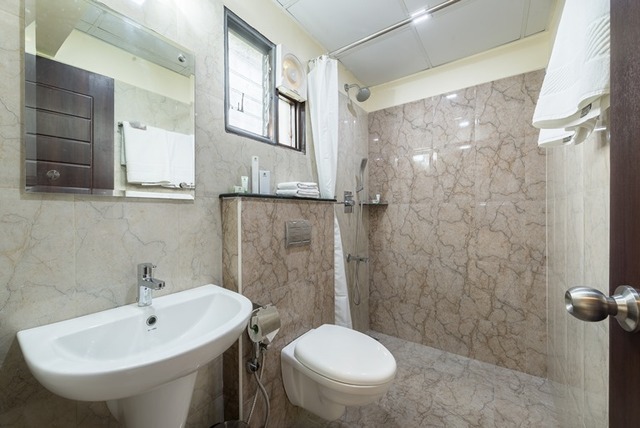 It is a newly built service apartment with offerings such as laundry, room service and parking on-site. 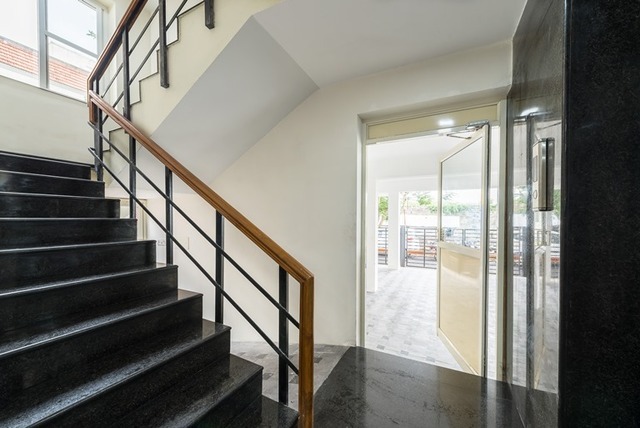 All rooms enjoy balcony access. 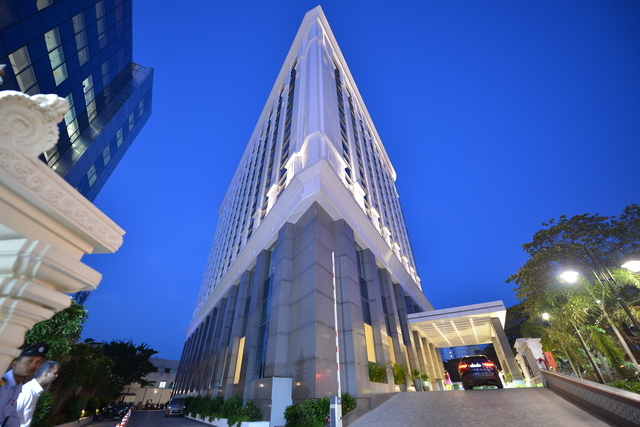 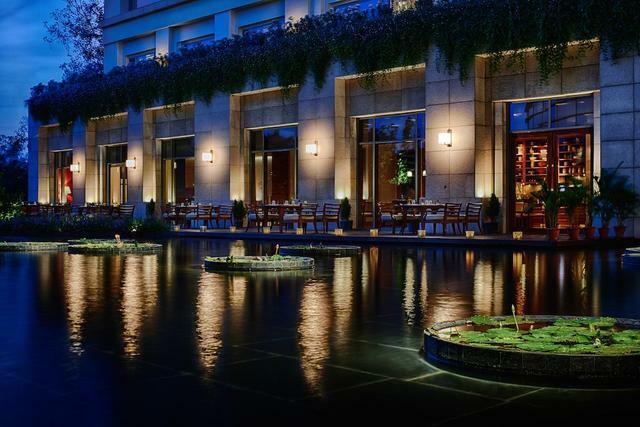 The hotel also provides guest with a complimentary breakfast and there's a restaurant on site. 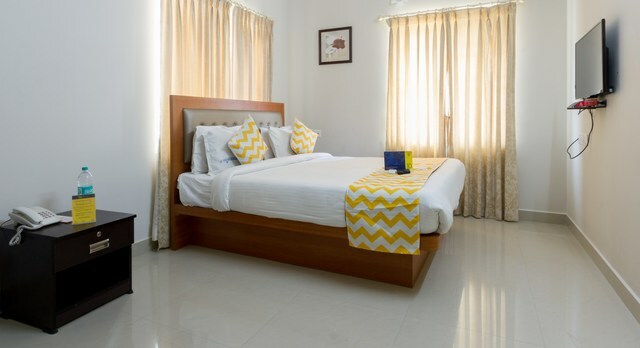 Treebo Adin Residency gives guests a feeling of home away from home. 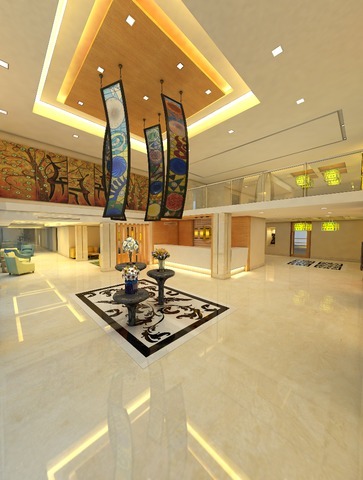 You can opt for an airport shuttle service provided by the hotel at a surcharge.